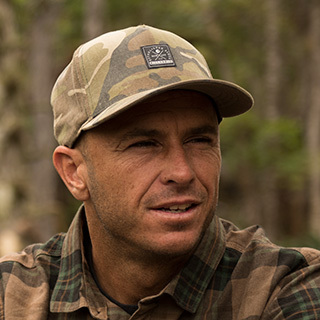 Known by most as the best big-wave surfer of his generation, Shane's contributions to the community reach beyond his amazing rides, including being instrumental in creating the inflatable wetsuit, changing the game in safety for himself and his fellow surfers. 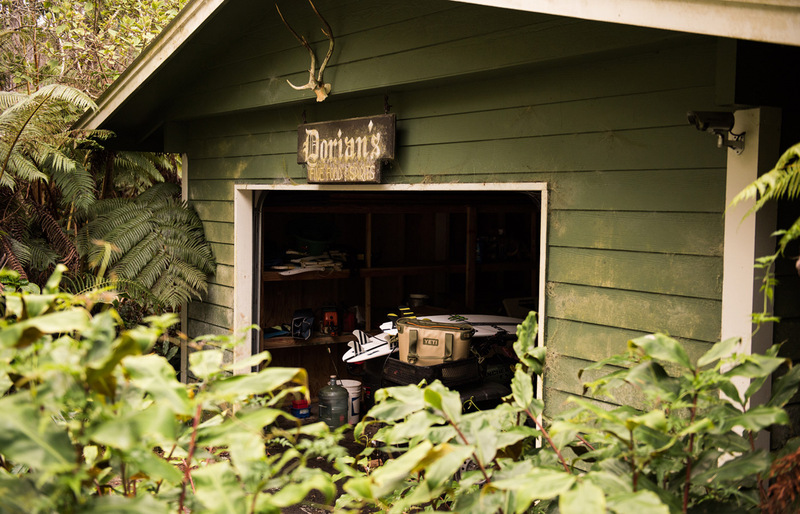 As an avid bow hunter, husband, and father, he continues to spend time balancing his life on the big island of Hawaii among his greatest passions. 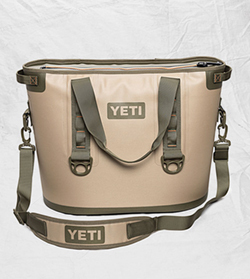 Meet the leakproof, ice-for-days, go-anywhere cooler. This beast is jam-packed with our hardest materials and toughest technology. What goes through your head when you first wake up in the morning when you surf? I get excited to see what the day will bring; the surf changes every day, and I love that first surf check in the morning. I’d be a better parent. I have a few older friends that have raised great children, and being a parent, I have a lot of respect for those who put a lot of time and effort into their kids. Wow, that s a tough one. I would like to get to the point where I don't need to surf big waves as much. I just want to spend a lot more time with my family and spend less time figuring out how to make that happen. I love that surfing is my job and I love all the travel I do, but I also travel a bit more than I would like. Finding a balance between “work” and being home with my family is the thing that is hardest to achieve. I am always carrying my Rambler 30, and I bring my Hopper with me on surf trips.